We are currently looking for Master and PhD students with a major in physics, biophysics, biochemistry, or related fields. Projects involve the development and application of advanced high-performance molecular simulations at different scales to protein biophysical problems. 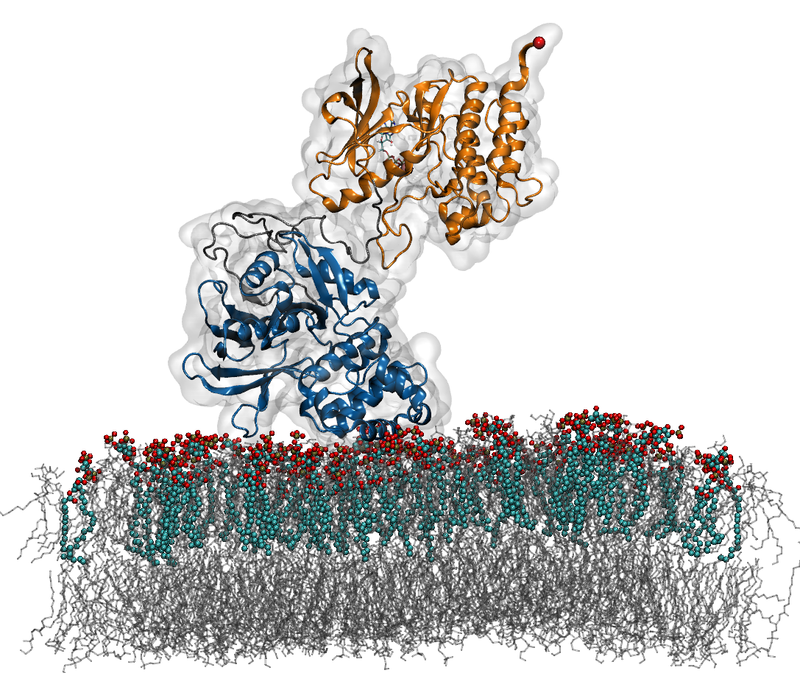 Possible systems to be studied include mechano-sensing kinases and force transmission in membranes. The group is based at HITS in Heidelberg, and has strong ties to Heidelberg University, which offers attractive international graduate programmes.